Personal favourites are my Big Crocodile top - very comfy, warm and technical fabric - and Absolute 360 Infrared leggings - these are genius, AND warm! Both of these brands are also small UK businesses, like us - so that's even better!! Links are at the end of this post - why not go check them out?? This centre layer (or layers!!) is where fleece tops and/or down are found. The thinking here is that more layers are better than 1 thick layer in order to keep warm in and icy out, which they do by catching air between the fibres. I tend to go with fleece as a start point and add a down or fleece gilet if it's really cold. Again, these are in plentiful supply - I personally have a few different models - Jack Wolfskin being my preferred brand. I also have a couple of Uniqlo Ultra Light Down gilets (oh and coats - great for warmer blue sky ski days!!). There is always one in my backpack! We all wear helmets these days don't we? 'Nuff said. Seriously though, don't risk not wearing a lid - an earlier blog talks about the dangers of hear injury. For apres, eGlove have always LOVED a Zaini, and the Melrose is packed and ready to go for next week!! Least surprising part of this blog! Gloves!! Keeping your hands warm is one of the most important thing while doing skiing or snowboarding. 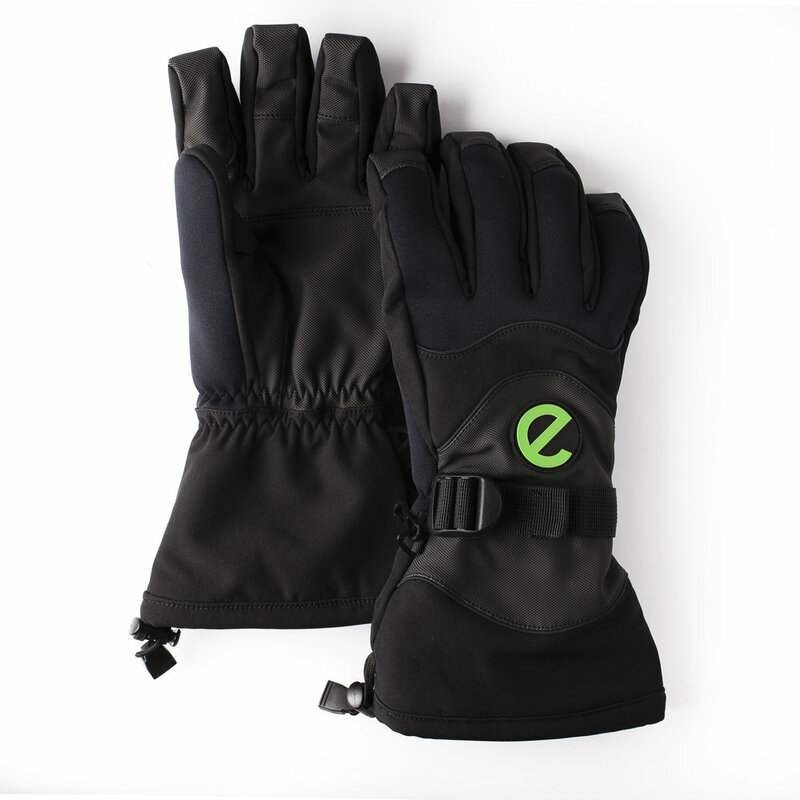 With eGlove, all of our Ski gloves and Snowboard gloves are touchscreen compatible without removing the gloves - this extra dexterity means that you are able to use devices and do zips with warm gloved hand cosiness! Our ski glove range has been tested down to -20C and below - and keep your hands warm and dry in the toughest conditions... Some people though have their own preferred glove or mitt option - so we also do a touchscreen glove that can be used as a liner glove. These are a great option and liner gloves have always been a great idea for people who suffer with cold hands. UNTIL 9TH FEBRUARY 2017 THERE IS 20% OFF WITH CODE SNOW20 !! Clearly you'll need either ski boots or snowboard boots. What goes under them is similarly as vital, and when selecting socks, comfort and warmth is key! My faves are some Salomon socks I picked up at TKMaxx of all places - warm and comfortable = happy! Sometimes, it's worth remembering that poorly fitting boots may actually be the issue rather than the socks - always make sure you have a pair of boots that don't restrict bloodflow and give your toes a little wriggle room!! Hope this helps you have the best winter sport holiday possible!! Got any secrets to share? We'd welcome your comments! !